Season Long Fertilization The result is a lawn that is lush and green and resilient to stress from drought and lawn disease. 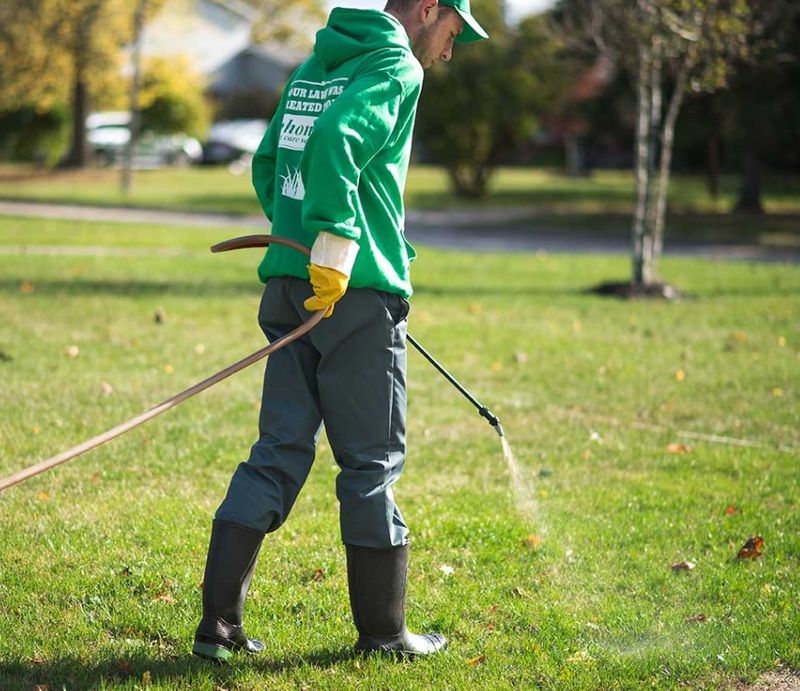 Season Long Weed Control Our trained technicians carefully apply our liquid, odourless, all-natural weed control to broad-leaf weeds throughout your lawn. Lawn Analysis With Every Visit Following each visit to your home we complete an analysis of your lawn’s condition, allowing us (and you) to track its improvements over a season. Surface Insect Control Added protection for your lawn to help prevent against destructive surface insect infestations! Core Aeration The result is a lawn that “breathes” better, with less puddling and reduced thatch build-up. Free! Over-seeding Upgrade Thicken your lawn and repair bare areas with our Hometurf Premium Over-Seeding. The perfect way to restore that crisp, clean look to your home’s exterior. 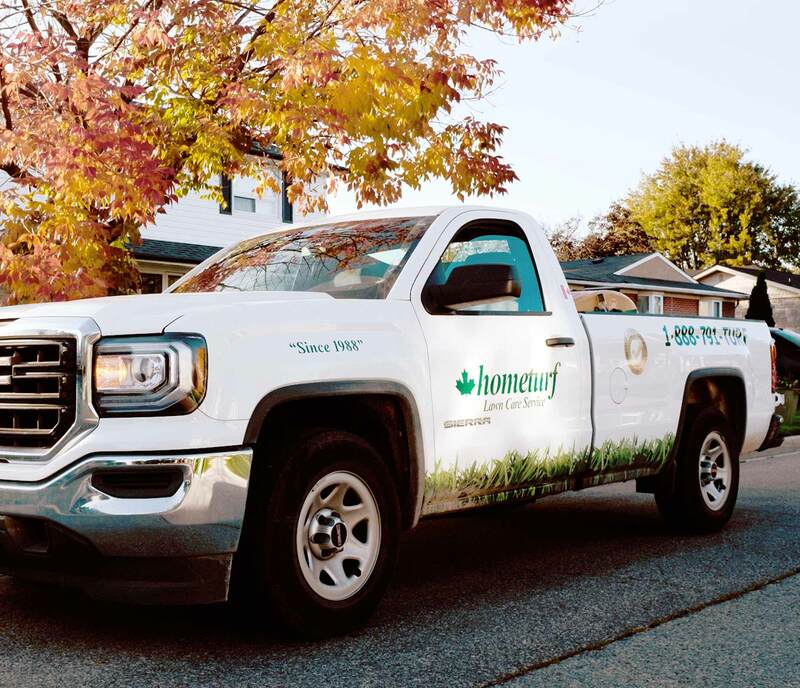 Hometurf Weed Control for Paths, Patios and Driveways uses all natural products to safely and effectively eliminate unsightly weeds growing in interlocking patios, driveways and stonework. This non-selective treatment controls both broad leaf weeds and nuisance grasses such as crabgrass and quack grass. Lawns with heavy thatch build up often suffer from poor nutrient uptake and improper drainage, resulting in poor growing conditions for turf. Hometurf’s De-thatching Service removes excessive thatch buildup with a mechanical power rake. Recommended for lawns with more than a 1/2" layer of thatch. Combine the benefits of detaching with Hometurf’s Premium Over-Seeding! We spread our unique blends of Hometurf Premium Grass Seed over your existing lawn to create a rich, thick turf base that not only looks great but will help defend against intrusive weeds. All of our Hometurf Premium Grass Seed blends use only high quality, Certified Seed. The result is weed-free, thicker turf even in high traffic and shaded areas. Hometurf’s Granular Compost and Seed Mix is the best way to rejuvenate a tired lawn! 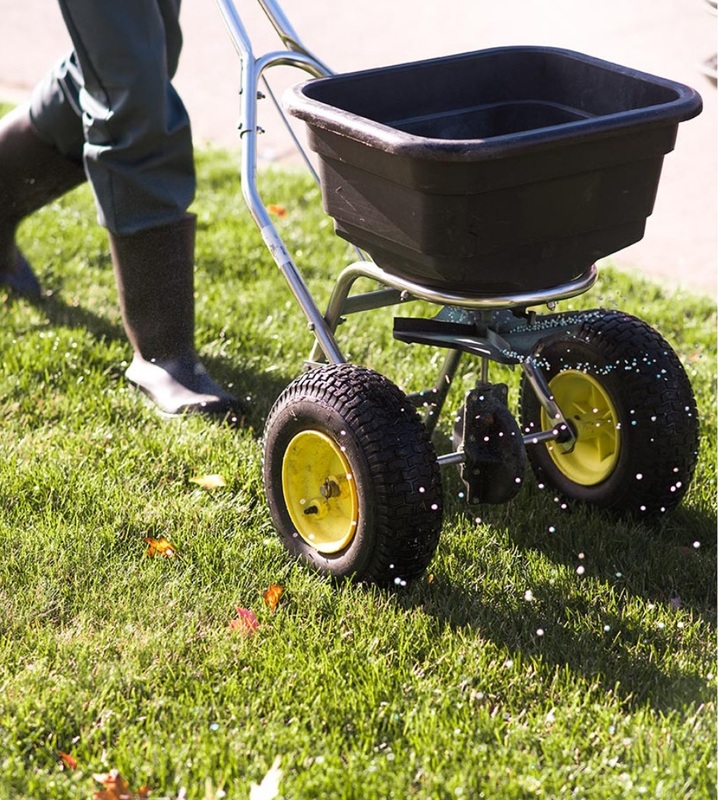 Spread evenly over your lawn, this compost mixture helps to improve soil quality and seed germination. Perfect for lawns that may need a helping hand filling out due to poor soil conditions. Grubs and beetles thrive by eating BTG protein crystals that are located deep within the root zone. The BTG active ingredient, Crystal insecticidal protein, is formulated into our natural Grub Control product, which activates inside the insect pest target when ingested. The insects will stop feeding, become inactive and then grubs be gone! 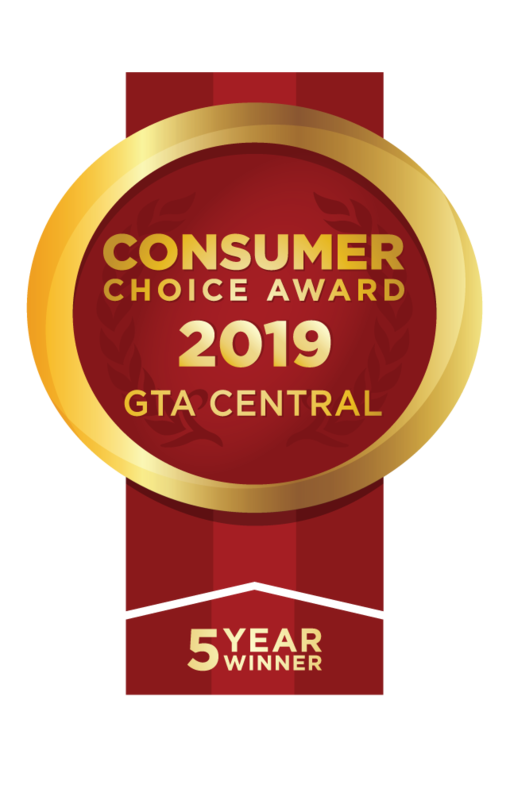 As a Canadian, family-owned and -operated lawn care business, we create lush green lawns using only the highest quality products. 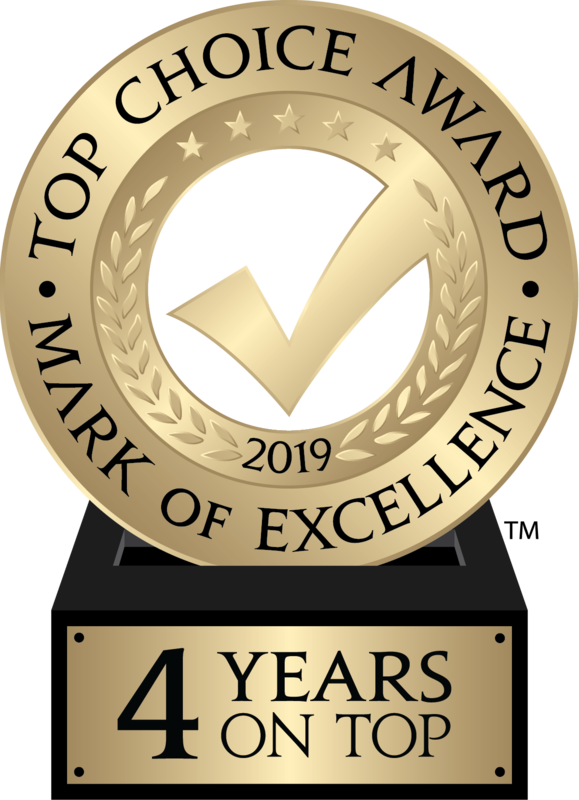 Using the expertise of our professional technicians, we provide award-winning and hassle-free lawn care all at an affordable price. 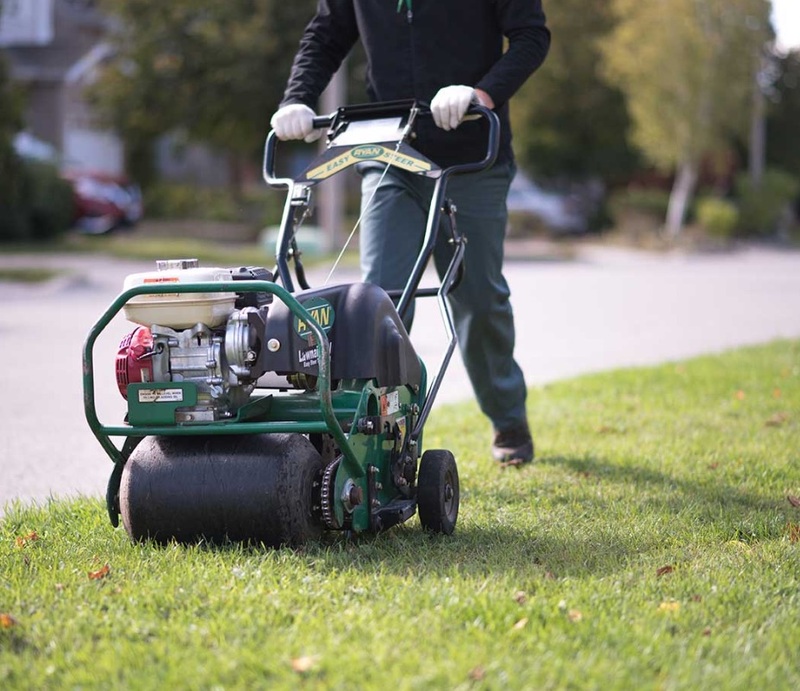 With our help, your lawn will look its best this season. Give us a call at 1-888-791-8873 or fill out the form below. Yes! I would like to receive email notifications about healthy turf tips and promotional offers!